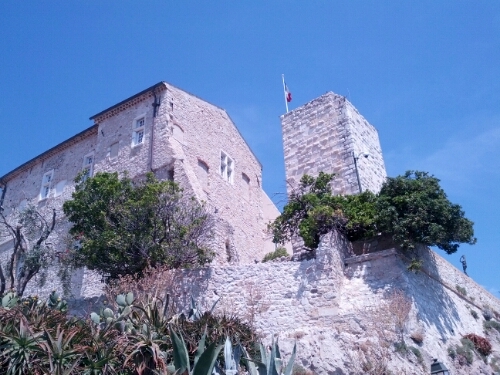 Our stop in Antibes included finding a beautiful beach, studying dozens of Picasso drawings and paintings close up at the Picasso Museum, walking the sea ramparts, wandering through a packed Provencal market, roaming more medieval streets, looking at the yachts of millionaires and billionaires, and getting as close as I’ll ever get to a St. Tropez tan. 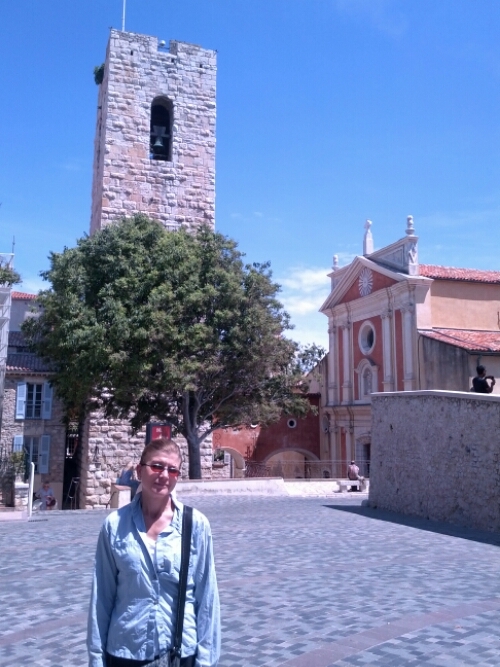 Needless to say, we had a great time in Antibes and would recommend it over Nice as a base to see the Riviera hotspots. 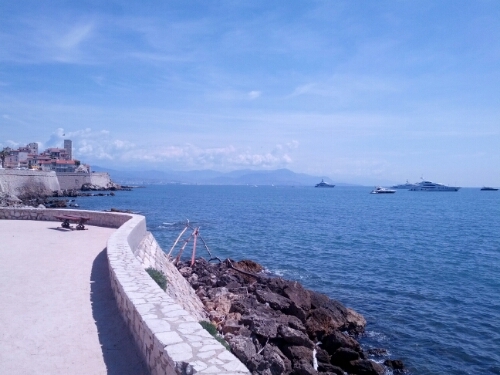 Nice and Monaco are only minutes away by train, after all.